Awesome Gift & Home Decor Store! 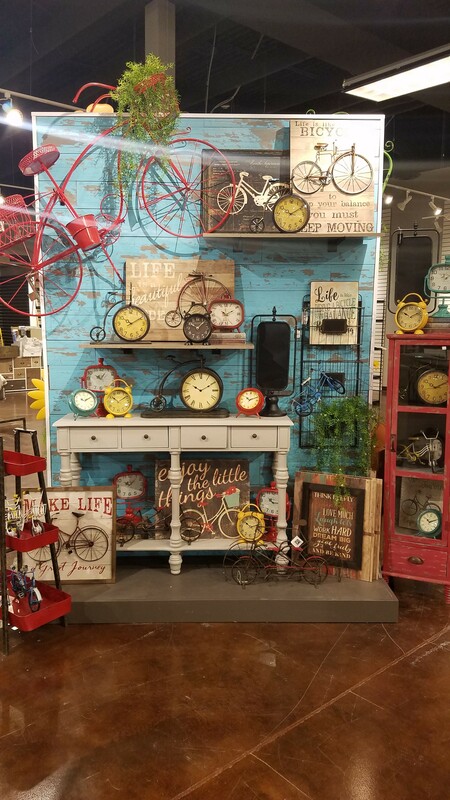 Locals is a gift and home decor boutique with two locations in Utah. One on Main St. in Logan and the other in the Layton Hills Mall. 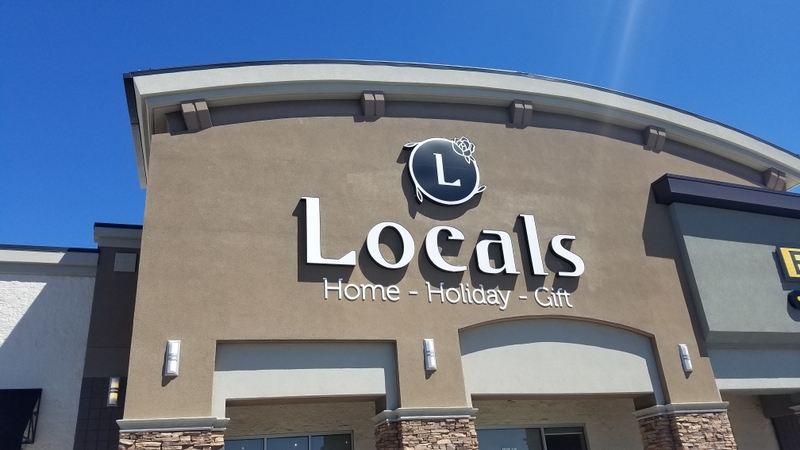 As the name implies, Locals is all about providing an outlet for local vendors to offer their unique, handmade gifts and home decor and those products along with the carefully designed store displays and Wood Creations unfinished wood crafts (Logan only) have created an unsurpassed shopping experience! If you're a talented vendor with a unique handmade product we would love to add your items to our exceptional product mix! Check out the store map below and click on "Get Started" for booth application instructions! Located in the heart Logan City's best and most exciting retail shopping district. The store design and displays reflect current decorating tastes and trends.